Thank you for visiting www.WendysHomeValues.com! This is a one-stop real estate website for all your home buying and selling needs. We are professional real estate brokers and agents who will help make your search for a new home an enjoyable experience. 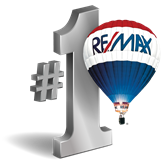 Wendy has been respectfully serving families with their real estate needs in the Santa Clarita and surrounding areas since 1996. 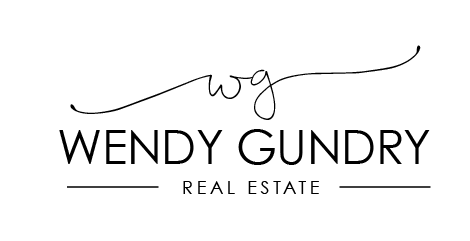 Whether you are buying a condo or a mansion, Wendy will be there with you every step of the way. Wendy specializes in assuring her clients sell their home for the absolutely high possible price possible, in the time frame that is most comfortable, with the least amount of hassle and headache. 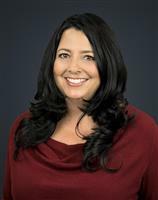 Wendy will solve most issues with a real estate transaction before you even know about it. She will help you from beginning to end and make sure she is there for any of your real estate needs after the transaction. If you are buying a home Wendy will stay in touch with your from beginning to end. From beginning means from the initial meeting with a lender, possible follow up with credit repair, and selecting the best possible location for your family's needs and price point. Owning real estate is just a click away! Whatever your real estate need may be, don't hesitate to contact me any time. Consultations are completely free and totally confidential. I am experienced in residential real estate and commercial leasing and purchasing. Whatever help you may need, call me today! 661-702-4767! In advance I would like to thank you for your friendship and introductions. As an experienced agent my purpose is for you to be so happy with my service that you will gladly introduce me to people you truly care about. I will treat you as a friend with honesty, respect, and integrity to assure the best possible real estate transaction fro your desired outcome!